Building, Renovation, Refurbishment & Maintenance. EdwardJoseph builders Bath are a privately owned family building company operating within Bath, Bristol and surrounding areas. EdwardJoseph covers all aspects of the construction industry – from design to completion. We offer a professional service and welcome enquiries regardless of size or value. We are committed to raising standards of service and safety to achieve maximum value by working in partnership with clients, consultants and suppliers whilst avoiding waste and damage to the environment. EdwardJoseph are Bath’s building, refurbishment and maintenance specialists. From small repairs to complete renovations – we offer the complete package. 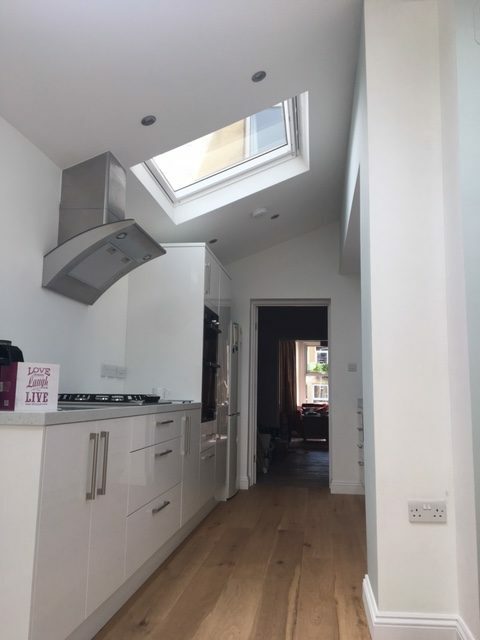 Edward Joseph are Baths Building, refurbishment, renovation and maintenance company offering a professional service within Bath, Bristol and the surrounding area from conception to completion. 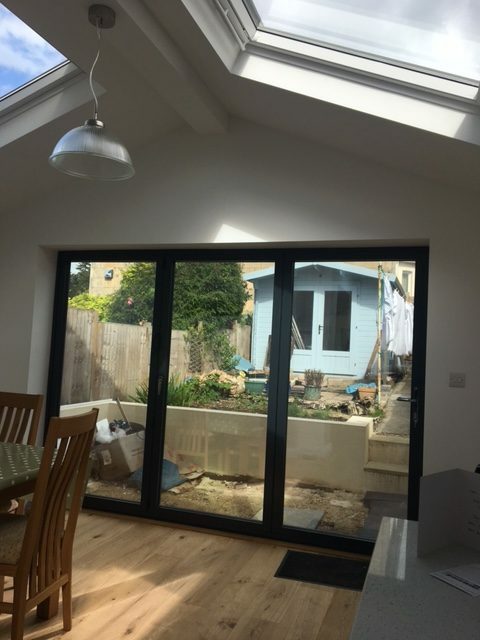 We have over 20 years experience within Bath, Bristol and the surrounding areas, and extensive knowledge in all aspects of the building, renovation and refurbishment trade. We are happy to undertake any size of project from small remedial works through to full project management. 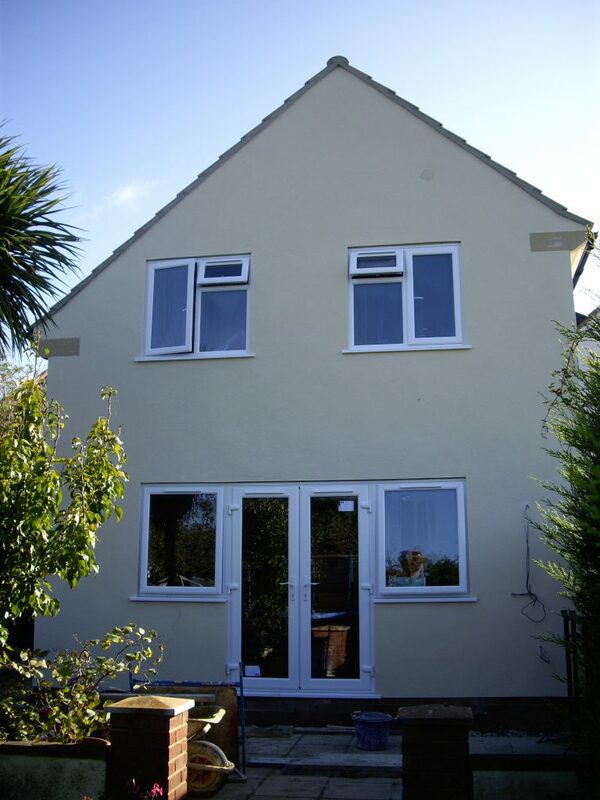 We can supply plastering , rendering , extensions, loft conversions , damp proofing , plumbing and electrical work. We can organise full architectural drawings, building regulation and control with the relevant local authority and oversee the final completion and signing off. Our knowledge and experience within Bath, with projects including listed buildings and buildings of historical interest, ensures that we are familiar with the ethos of the “The Bath Preservation Trust” which was founded in 1934 and exists to protect Bath’s buildings of special historical character and interest. EdwardJoseph is a business committed to providing customer satisfaction, and we are constantly looking at both traditional and modern techniques to enhance our service. We strive to always provide a professional and friendly service with a dedication to quality. We work closely with leading manufacturers and offer full product and workmanship guarantees and have full public liability insurance.